A festival to celebrate the many diverse cultures that make up our vibrant city. Coming together to build strong community bridges, celebrating our differences and our common ground, as a united city. Hull is a vibrant and diverse city. A city of culture, with many cultures. 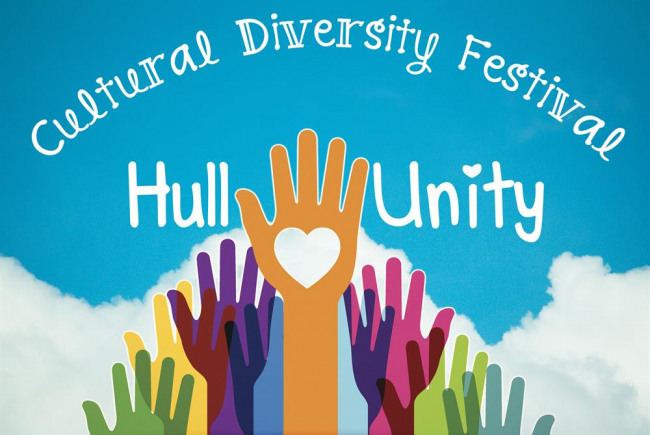 Hull Unity would be a street festival that bring the people of Hull together, to learn about and celebrate those diverse cultures and ethnic groups. The festival would involve music, dance, theatre, workshops and food from a wide variety of the city's cultural groups. An all day event, located in the Spring Bank area of the city, as the most diverse community in the city. Coming from a background in community development and cohesion, with a focus on inclusive practices, we would work closely with existing community groups and businesses to create a diverse grassroots community programme of events. 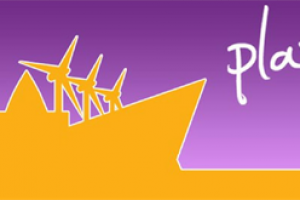 The aim would be to create a model of best practice, and make the festival a regular part of Hull's cultural calendar. Develop cross community understanding and cohesion. As we move towards 2017 and the City of Culture, we need to recognise and celebrate that Hull is now a ethnically and culturally diverse city. Through a festival like this we can build bridges between our various cultural communities, and our sense of identity as city that has a long and proud history of immigration and acceptance of people from all over the world. Engage the existing community groups in interest in the city. Using press and social media out-lets, lay the groundwork to engage all communities in Hull and encourage participation. Build on existing relationships within communities, to develop grassroots support. Create a steering committee from across the groups and existing interested parties to drive the festival forward. Create an inclusive programme of events that best represents equally the diversity of the city. 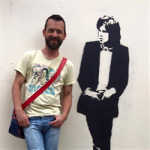 Community activist and artist. My background is in community development and inclusive education. I'm currently developing a freelance community consultation and production business, with a focus on developing innovative community engagement projects.